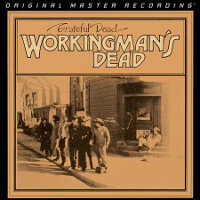 Remastered at DSD 64fs in 2017 by Emil Berliner Studios, Berlin, Germany, using the original analogue master tapes of DG. 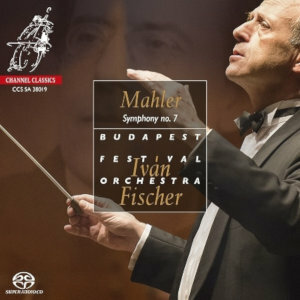 Symphonies 7 and 8 are NOT the more highly regarded versions that were recorded by Karajan in the late 80&apos;s with the Vienna Philharmonic Orchestra. I just received this set. Disc 1 also includes Karajan&apos;s recording of Wagner&apos;s Siegfried Idyll, from 1977. 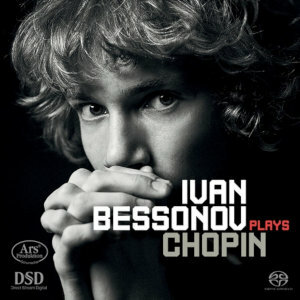 Confusingly the front cover art of this 3 SACD set makes no mention of its inclusion. 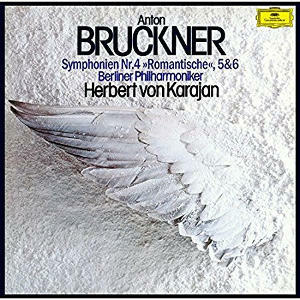 I dimly recall that the Bruckner 7 was originally issued on a double LP set with the Wagner on side 4, which would explain its appearance on the disc. This performance of the Siegfried Idyll is marvellous. It&apos;s well-groomed as was Karajan&apos;s style, yet lacks the mannerisms of excess string legato playing that marred many individual movements of his later recordings of Beethoven, Mozart and Brahms. It lasts for 19&apos;34&apos;&apos;, which is a good three minutes more leisurely than Toscanini&apos;s celebrated 1930s NYP recording. The flute in particular is sublime. I wondered whether the performer was James Galway, who was a member of the BPO for a number of years. If so, he was yet to develop the somewhat &apos;pingy&apos; sound that characterised his later solo-superstar recordings. Symphonies 1-3 were recorded digitally in PCM (16/44.1). Especially No.1 suffers a lot from the new digital technology (strings sound horrible and distorted). No.2 is my favorite among the three - sound is acceptable and orchestral playing is amazing. I think that these recording&apos;s capabilties are limited if converted/upsampled to SACD. 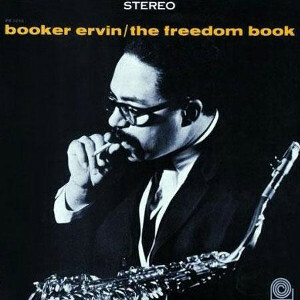 Nevertheless Esoteric (Japan) is quite engaged in producing SACDs derived from digital recordings (e.g. 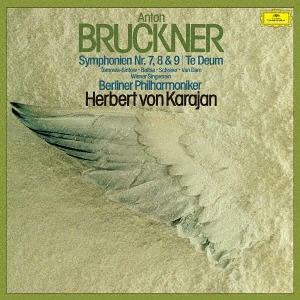 Bruckner 8 VPO/Karajan). And even Universal Music Japan LLC produced some SHM-SACDs with digital recordings (Sibelius: orchestral works/Karajan/BPO; Grieg: Peer Gynt Suites/Karajan/BPO). It&apos;s a bit tragic with all these early digital recordings of the 1980&apos;s (mostly PCM 16/44.1). It&apos;s almost impossible to improve them in terms of more resolution. Thank you, Contrapunctus, for your prompt and informed reply. I guess then we should applaud Universal Japan and Emil Berliner Studios for not having released these as SACDs. It would have been easy for them to make a few extra bucks by also releasing Symphonies 1 to 3 in order to complete the set, even though the result would not have been up to standard.